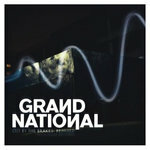 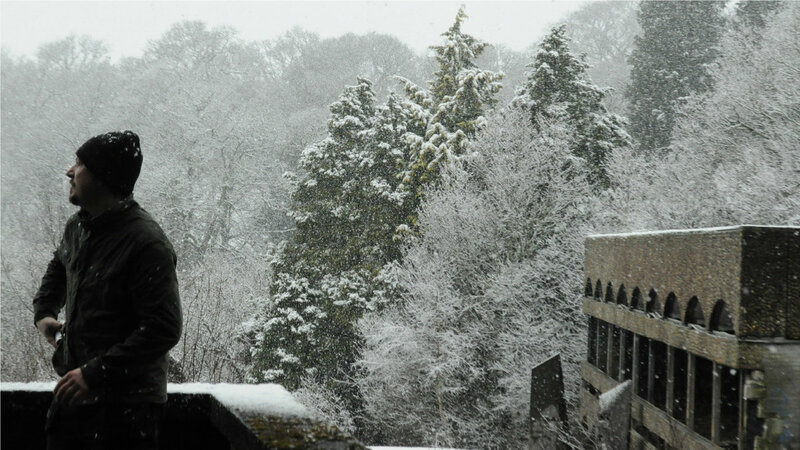 Written and Produced by Shaun Paul Dowse. 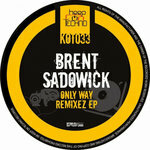 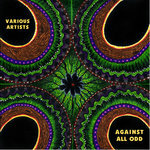 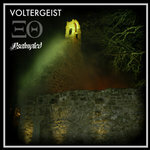 Mastered by Conor Dalton at Glowcast Audio Mastering. 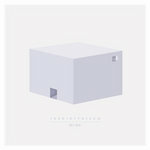 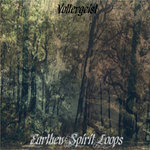 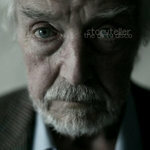 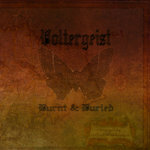 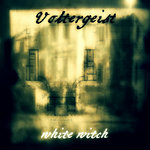 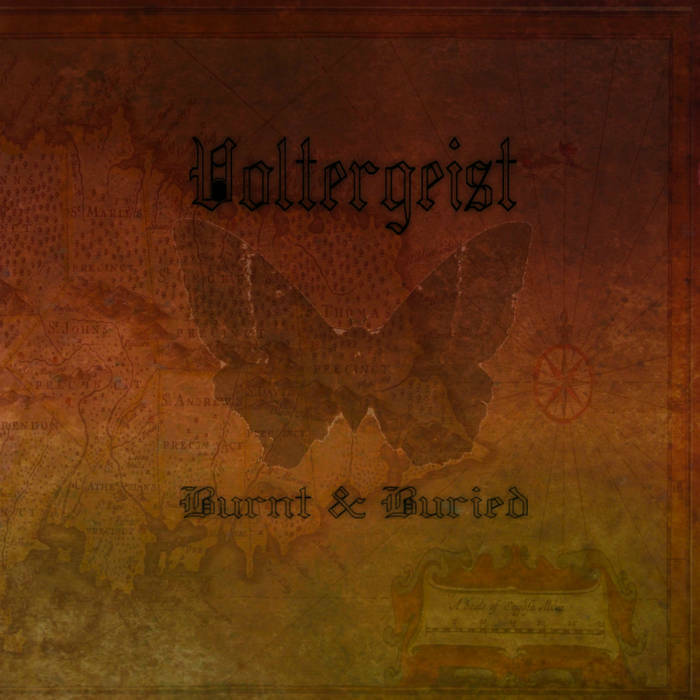 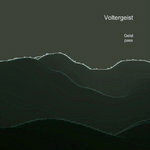 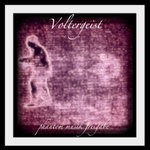 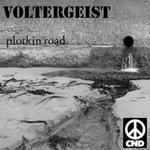 From the Voltergeist album "Burnt & Buried", released on BadSekta.com 23rd August 2011.